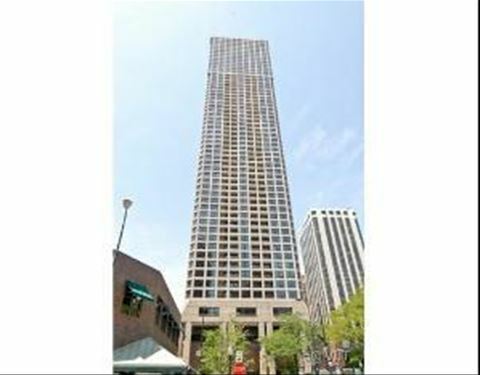 Spacious one bedroom unit in sought after Gold Coast neighborhood. 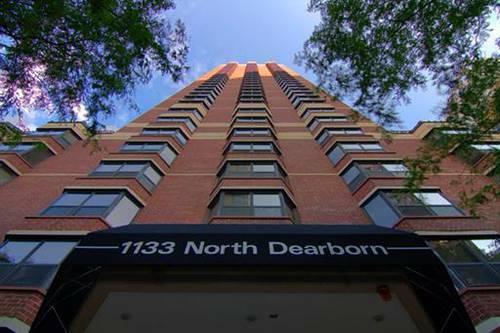 Unit features upgraded carpeting, upgraded kitchen, awesome views, spacious bedrooms, tons of closets, floor to ceiling windows. A must see, cats allowed. 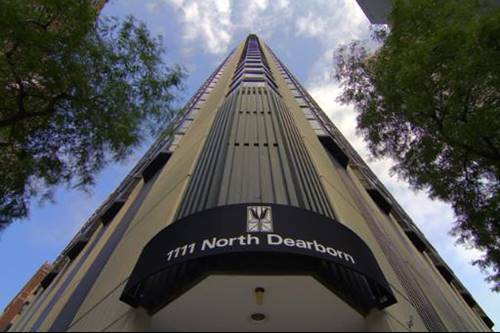 Parking available for $225/month. 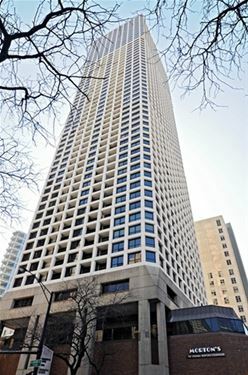 For more information about 1111 N Dearborn Apt 1001, Chicago, IL 60610 contact Urban Real Estate.